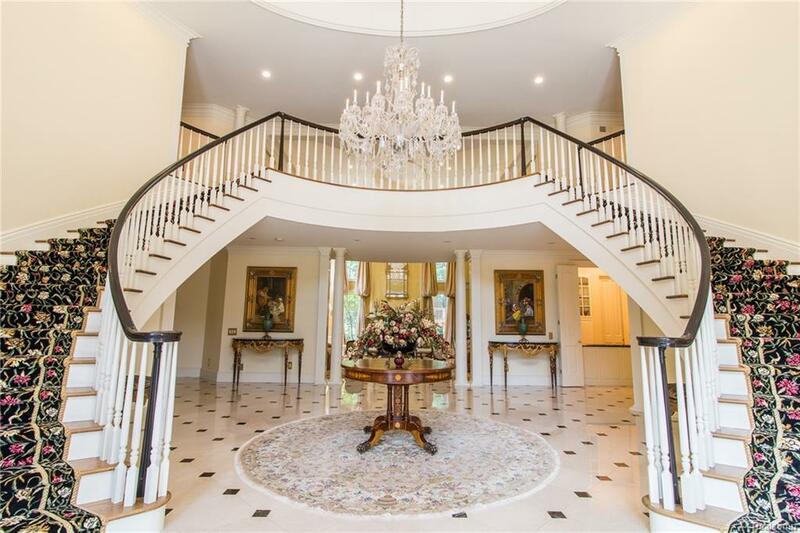 Dramatic 2 story marble entry with dual sweeping staircase welcomes you into this spectacular home. The entry level is comprised of sumptuous living spaces that boast high-quality craftsmanship and a distinctive European flair with a grand living room, elegant dining room, master bedroom suite with luxurious bath, office and an inviting kitchen perfect for entertaining or daily family life opens to family room. The upper level takes in 5 additional ensuite bedrooms and a bonus room. The lower level boasts ample entertaining space with gourmet kitchen, rec room, living room & wine cellar. 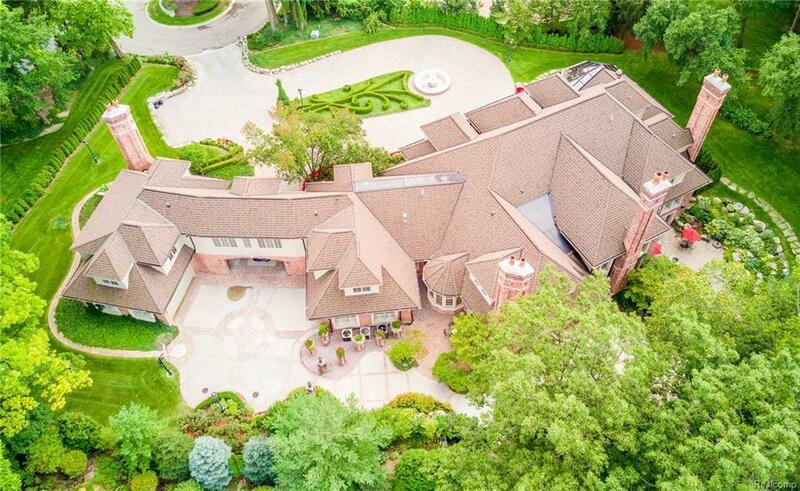 Exterior features a porte-cochere, 6+ car garage and 1+ wooded acres of professionally landscaped grounds. 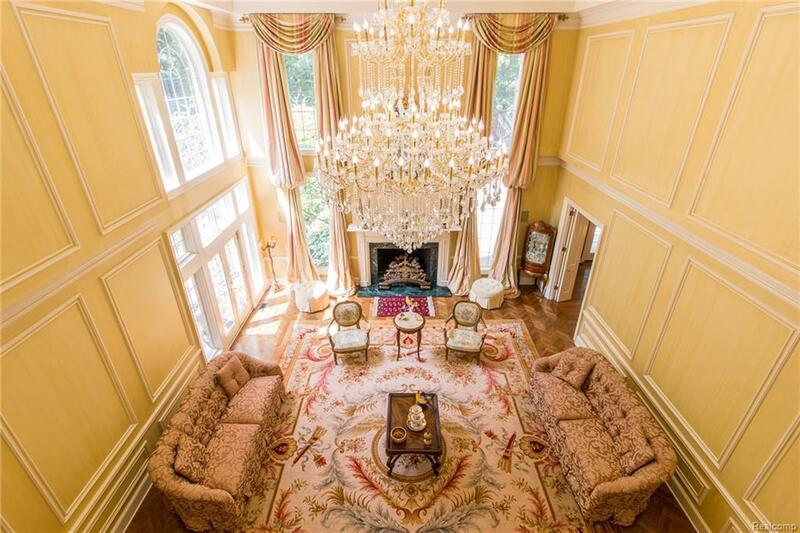 Recent renovations have subtly injected the latest luxuries and technology into this estate. With almost 13,000 sq ft of living space, walls of floor to ceiling windows providing exceptional views and bathing the interior in natural light and soaring ceilings this is truly a residence of beauty.